The UCD Energy Unit would like to raise awareness once again of the benefits of shutting down non-essential equipment this Easter long-weekend. 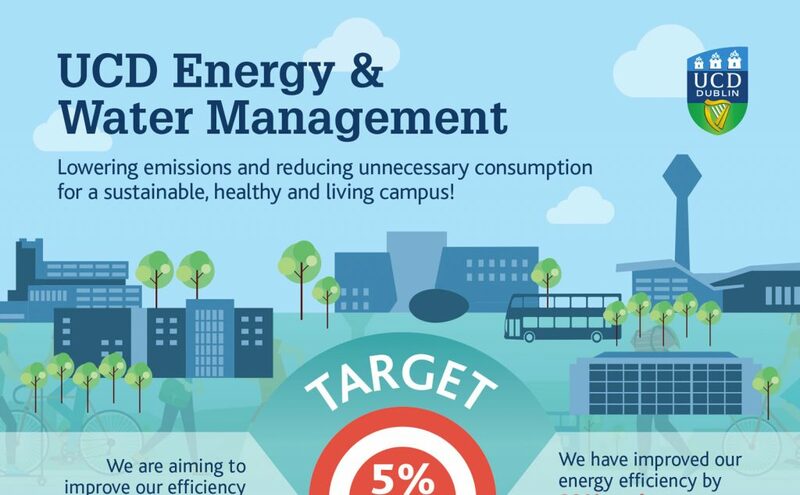 With most University buildings closed for four consecutive days, this extended weekend offers one of the best opportunities of the year for us to save energy and reduce emissions through the Switch-Off Campaign. We would also ask that you take this opportunity to consider how you use energy throughout the year. Small individual changes can lead to considerable improvements at a community level.